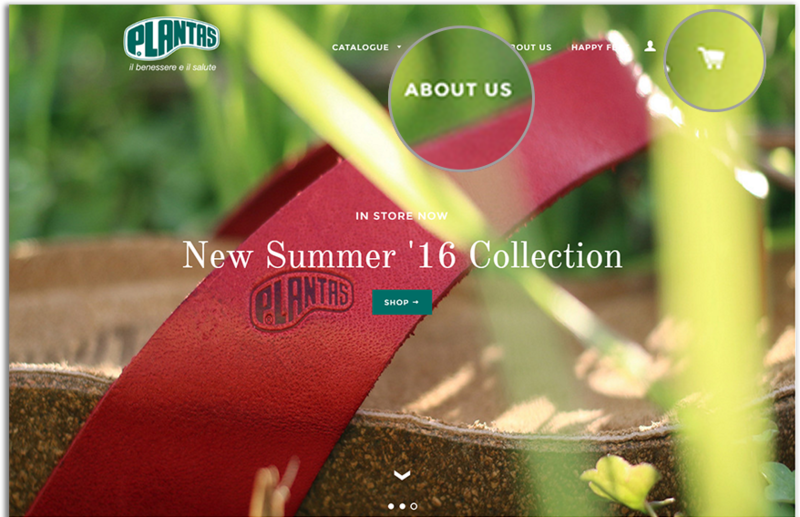 Plantas are a brand well-established and respected in Italy for their incredibly well made shoes, and have been for nearly 50 years. The name has become synonymous with healthy feet in Italy due to their concern for foot health, and the history of the brand attracts loyal customers. 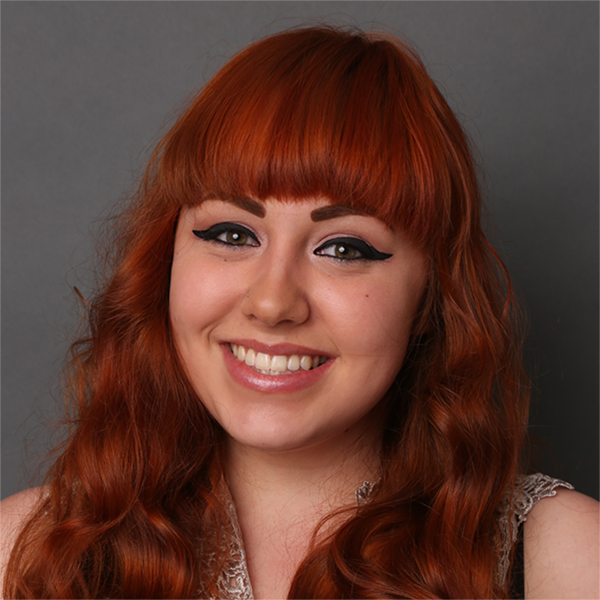 In 2014 they expanded to include themselves within the UK Market with an online shop. 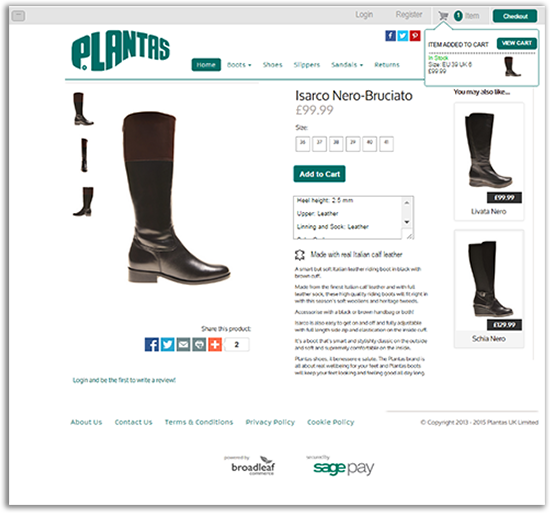 Initially, Plantas came to us with the challenge of analysing their online performance and reporting back to them with ways of increasing conversions, users and general brand recognition monthly. 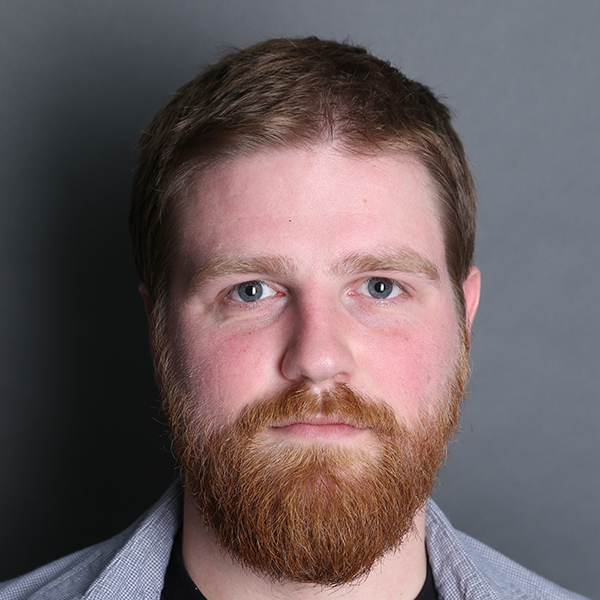 They would then implement small changes to content themselves, and with more technical issues Indiespring would step in. Any changes made needed to be carefully considered since the Plantas site was connected to an M.A.M warehouse system and needed to continue to work with it. 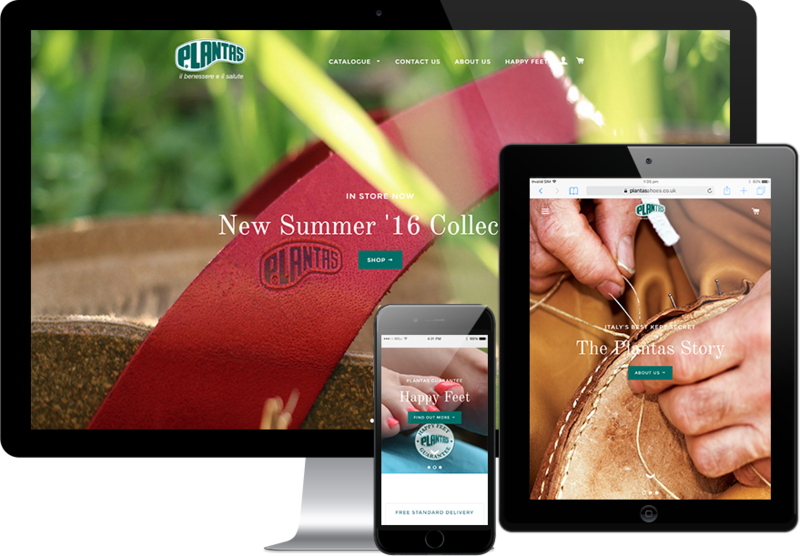 Our monthly reports eventually came to the conclusion that Plantas’ site needed to be remade, as it’s age and lay out was slowing it down and drawing customers away from the shopping site- meaning the site was losing revenue for Plantas. A new site could not only increase customer conversions but also be much more cost effective in the long run. Plantas understood our predicament and realised that it was probably time to retire the old site in order to replace it with a modern, customisable site which they could control much easier. We began to create wireframes but soon realised that the warehouse system caused limitations to what we could do. 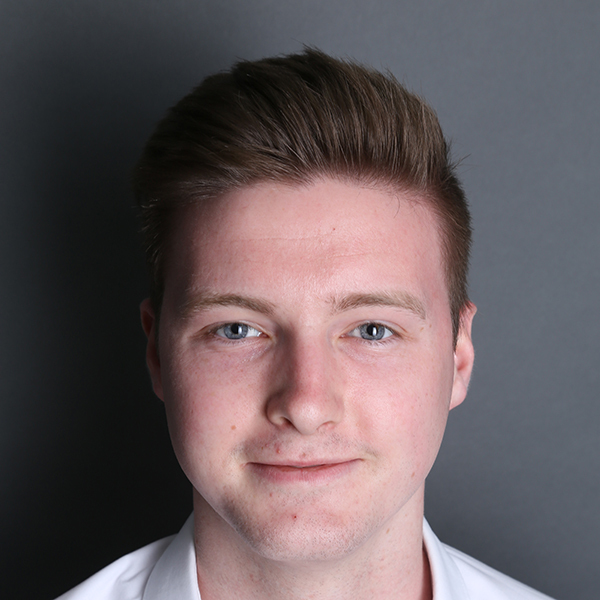 Indiespring discussed the idea of Shopify with the Plantas team- it was easy to set up and its modules could work with the existing warehouse system. This plan of action was eventually agreed upon and Indiespring set to work creating Plantas’ bespoke new eCommerce site. Changes to the actual site can now be done by Plantas due to Shopify’s ease of use, whereas before they could only edit content. Indiespring removed unnecessary processes from the checkout and cart- the old instance of it was far too complicated and drew customers away. In order to grow the popularity of Plantas- who were well-respected in Italy but lesser known in the UK- we attempted to improve the brand image by including an ‘about us’ page which would tell the Plantas story and provoke users to care about the brand and spend money on their products. 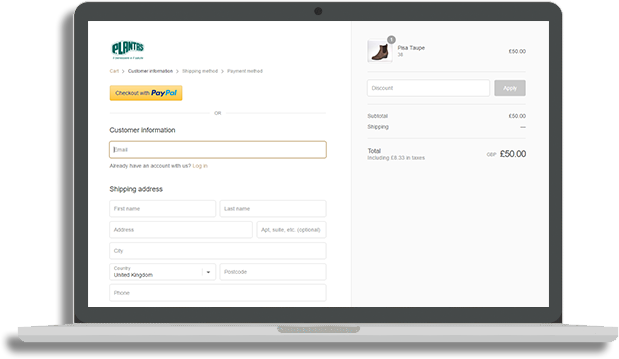 Cart – We improved the checkout process by compressing the 6 steps from the previous site into 3 less daunting steps, this led to an increase in conversions and lowered exit rate from the checkout. About us – We wanted to improve brand awareness for Plantas, therefore we took the challenge to create a unique timeline to show the heritage and kill of the Plantas brand. Featured Collections – We added a featured collection to the homepage to improve click through rate (CTR) to the product pages and allow a positive user journey for the customers. Happy Feet – Due to Plantas specialising in footwear tailored for comfort and well being for your feet, we wanted to demonstrate the unique features of Plantas products such as biomechanic research, to potential customers. Aid Training’s new site is much more responsive and has a vastly improved user experience for customers, as well as a faster, simpler process for the staff. The feel and theme of the site was modern and smart while not deviating too far from the old site. The new design is much easier on the eye and draws more customers in. As soon as the site was launched it was ready for use by the staff as they required no extra training to work with it. There’s also the opportunity to add in an online learning platform on the new site, in order to monetise archived material in the form of videos and PDFs and allow users to complete courses and track their progress online. This is Indiespring’s next project. The new branding of the Plantas site has increased the amount of new users by over 900%, which is an incredible mark up. The new branding has also shows to be a hit with users once they’re on the site, as the session duration is up by 92%. The bounce rate from users directly searching for Plantas is down over 14%. We believe this shows the new site is a success.